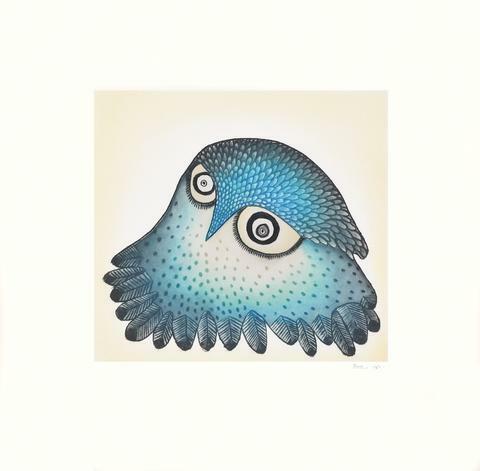 In partnership with Print Inuit, we are again hosting the Cape Dorset 2017 Annual Print Collection on the 3rd floor of our gallery. On October 21st, the 2017 Collection officially goes on sale and the works can be viewed in person and purchased directly through our gallery. 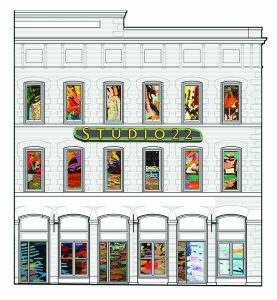 Exhibit opens at Studio22 at 10 am on the 21st. Come see these beautiful prints in person before you buy.